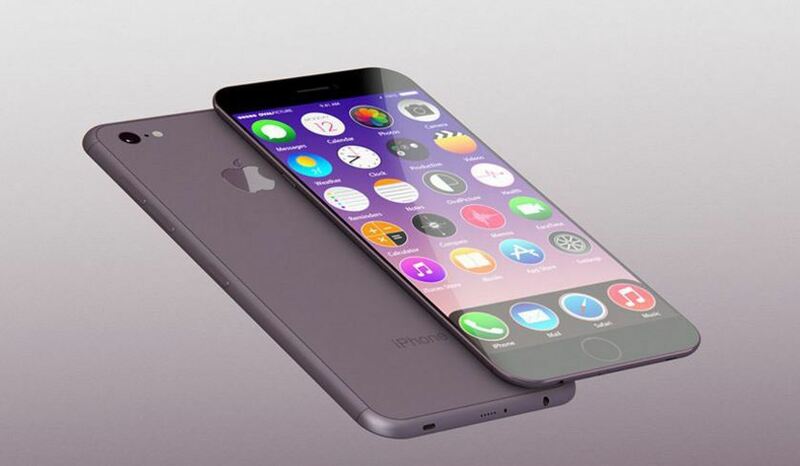 Rumours were flying around that next month on 7th of September will be the launch date of iPhone 7, but that was not the case at all. A reliable source added that the launch event will take place on September 16th but it is said that they have pushed the unveiling event further a week or more. The new date is said to be 23rd of September. AT&T a US cellular network company provided a retail schedule to 9To5 Mac, information disclosed by AT&T reveals some supplementary working schedule for its staff, suggesting September 23rd as launching date of iPhone 7. If the leaked document is seen in detail one can notice that how the rescheduling has been done. The particulars point out at September 9th and 23rd that need selling reset hours. This clearly shows the fact that pre-orders of iPhone 7 would have been planned for 9th of September and the Apple flagship might hit stores on 23rd of September. In the past, if we look at the behaviour of the Cupertino-based company their newest flagship would go on sale 16th of September, while last year pre-orders for iPhone 6S taken on 19th September to be exact later on the device hit the market on 25th of September. On the other hand, iPhone 6 was publically launched on 12th of September and went for sale on 19th of September. This idea from previous experience suggests that both scenarios are possible equally. Although there is no authorized information from the Cupertino-based company yet. In accordance with the last report, MacBook Pro line-up is all set to get its major renovation in over four years. The upcoming MacBook Pro will have a smaller footprint and will also be slimmer. It will also feature a new OLED touch strip right above the keyboard for function keys. The rumours suggest that MacBook Pro notebooks and iPhone 7 will not launch on the same day.